Every Emergency Department aims to provide you and your child with the highest quality care possible. Emergency Departments are staffed by medical, nursing, clerical, allied health (eg; social work, mental health workers, etc) and administrative staff as well as ward support assistants. Category 1 – Immediate attention. Category 2 – Emergency (Should be seen by a provider within: 10 minutes). Category 3 – Urgent (Should be seen by a provider within: 30 minutes). Category 4 – Semi-urgent (Should be seen by a provider within: 60 minutes). Category 5 – Non–urgent (Should be seen by a provider within: 120 minutes). After the triage nurse has seen your child, their details will be registered with clerical staff. You may then be asked to wait in the waiting room. Your child’s wait will depend on how busy the department is and the number of patients whose conditions are more serious than yours. 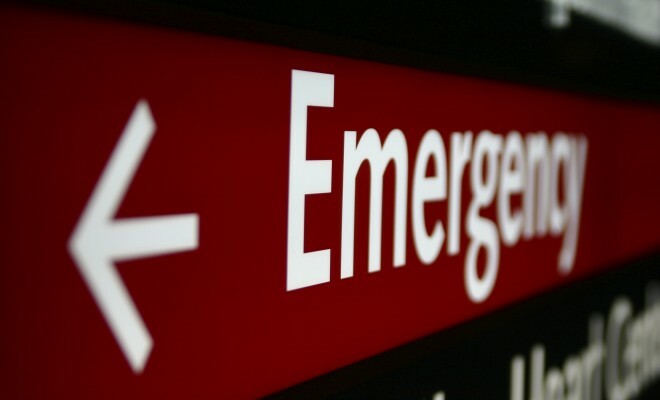 The Emergency Department staff does understand that the wait can be frustrating and stressful, and will do their best to keep your wait as comfortable and as short as possible. Sometimes the waiting room may seem quiet, but inside the Emergency Department it may not be the case. Whilst waiting to be seen your child should not eat or drink. They may require tests, or a procedure, that requires them to have fasted. When a doctor or nurse calls your child, they will be taken to a bay or consulting room to be seen by one of the Emergency Department staff, they will be assessed and any tests required will be organised. Sometimes your child’s problem may require admission to hospital, other times Emergency Departments may be able to treat your child. Health problems they may have. Relevant information relating to their presentation.